Currently, there are many types of adhesives for a variety of purposes. But in everyday life, as a rule, most often used adhesives on a water basis. When drying, the adhesive forms a strong grip and it becomes difficult to remove – especially if the glue has got on an absorbent surface, such as a carpet. The main thing in this situation is not to procrastinate! The faster you start to remove the stain, the greater the chance of removing the glue without a trace. Definitely the use of the rug cleaning Singapore services is there worth using now. Dry with a white cloth to remove excess glue. If the stain is very large, use a teaspoon. Try not to smear the stain on a large area. One tablespoon of detergent or liquid soap, dilute in 2 glasses of cool water. Apply the solution to the stain with a white cloth or cloth. Gently rub the stain and remove the soap solution from the carpet. If the stain does not manage to be washed with soapy water, mix 1 tablespoon of ammonia (ammonia) and 2 cups of cool water. Use a white cloth to wash the stain 2-3 times with ammonia solution. 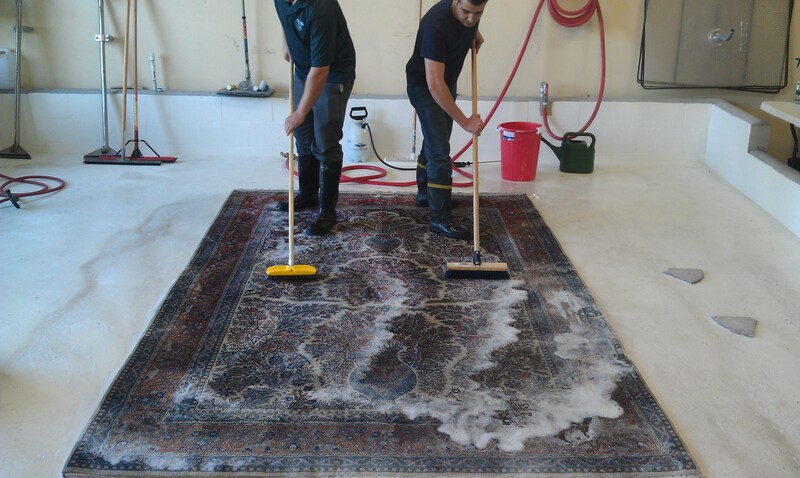 After handling the stains, be sure to rinse the carpet with clean water and wait until it dries completely. Dry spot of glue treat with Vaseline oil. On the stain, apply a waterless hand cleanser (for example, a disinfectant gel). Soak in warm water a stack of disposable paper towels or napkins. Put the towels in a pile on the stain and leave for 30 minutes. After 30 minutes, remove the towels, rinse the carpet with clean warm water and leave until completely dry. If there was a spot on the carpet from the glue not on a water basis – it is better to consult with specialists. It may be necessary to clean the carpet professionally. The main thing is do not throw away the tube from the glue: knowing the composition of the spilled product, specialists will be able to choose the optimal stain remover and the gentlest way of cleaning. Find out the prices for dry cleaning of carpets and make an order you can in the section Carpet cleaning at home of our site!